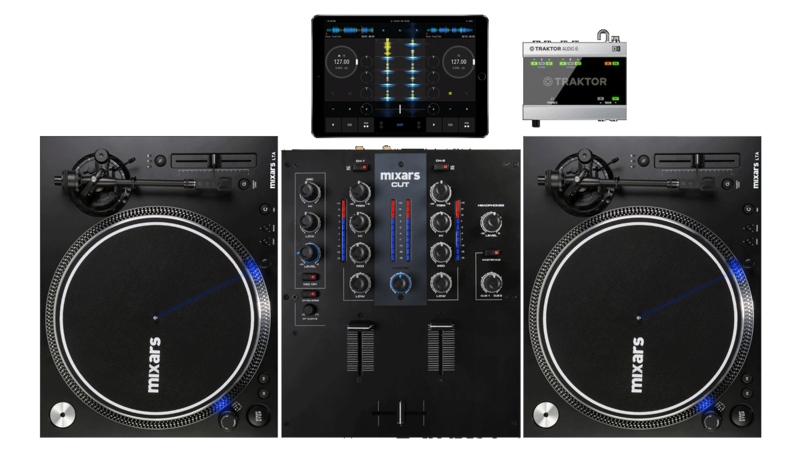 DJ Player Pro is the only full-stack DJ software in the world. Imagine how a middle-class car is manufactured. It's assembled from many components, mostly made by third-party suppliers. The result is good enough to get people from A to B every day. 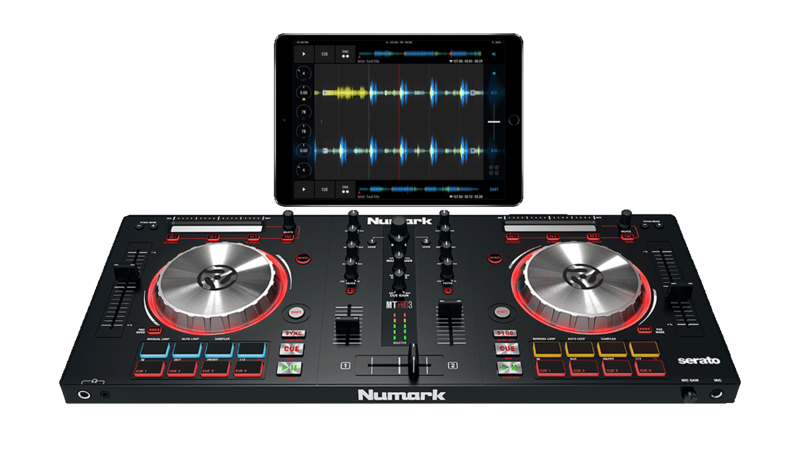 DJ software is similar. Developers use many components by third-party suppliers, such as time-stretching, effects or features of the operating system. The result may be good enough for A to B mixing. 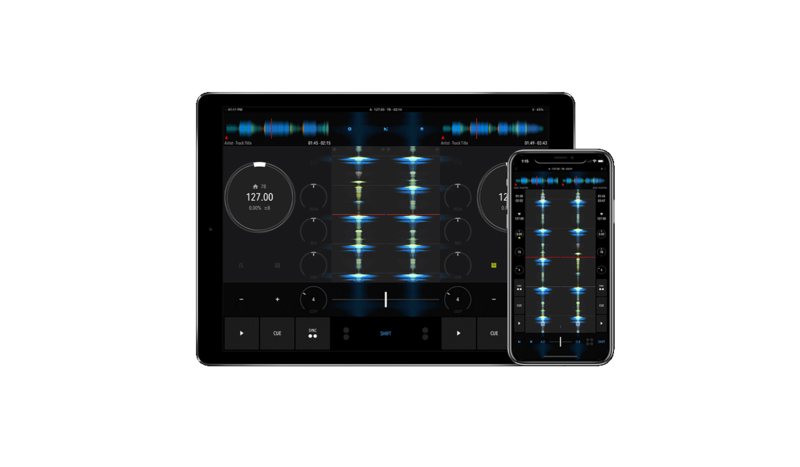 DJ Player Pro is different. It doesn't have any third-party parts. Every single component is researched, developed and fine-tuned in-house. 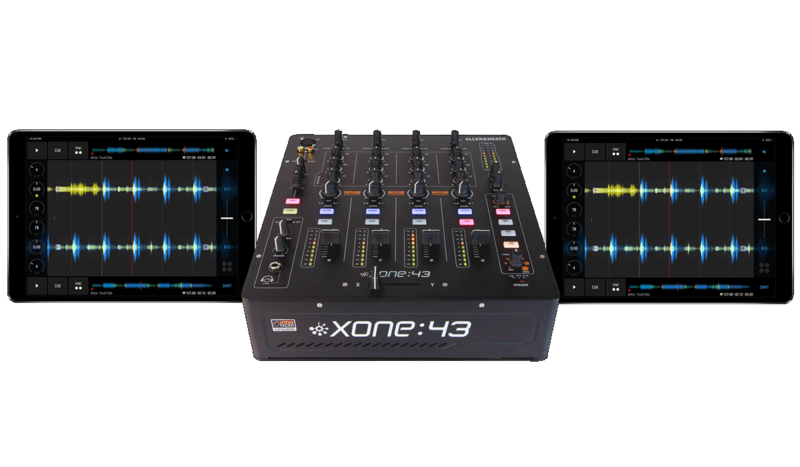 This unprecedented level of integration allows DJ Player Pro to provide better performance, better responsiveness and cleaner sound than any other DJ software or shiny $$$$ mixer. 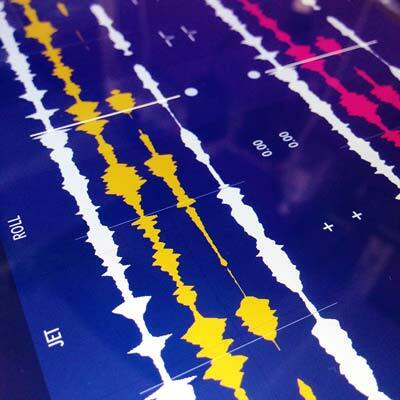 In other words, DJ Player Pro is your Formula 1 car for the DJ world. 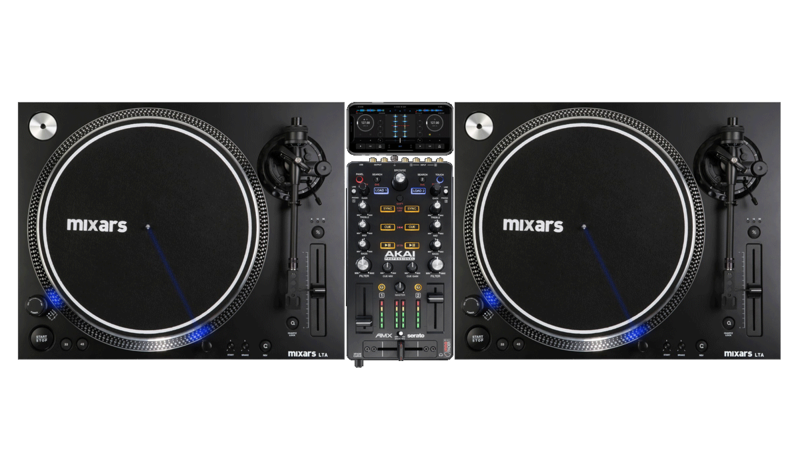 Say goodbye to the colored sound of the most expensive "industry-standard" DJ gear. DJ Player Pro's unique audio decoders and audio processing features are carefully designed for maximum transparency, the result of 6 years patent-pending Mathematics research. 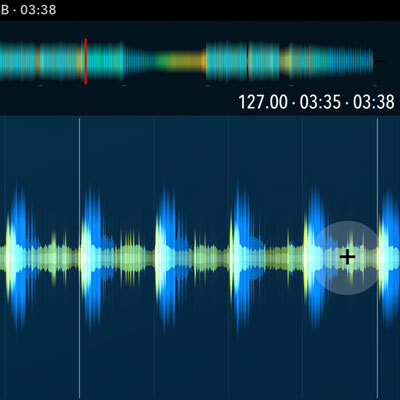 DJ Player Pro's audio engine is tuned to react to your control as fast as possible. It actually receives and reacts to your control earlier than other software. The difference is 1-6 ms in MIDI for example. 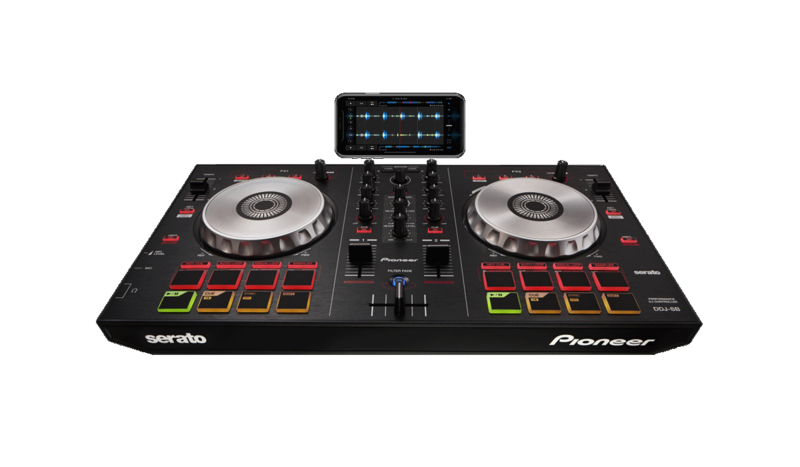 DJs say that in relative mode DJ Player Pro is tighter than Serato. 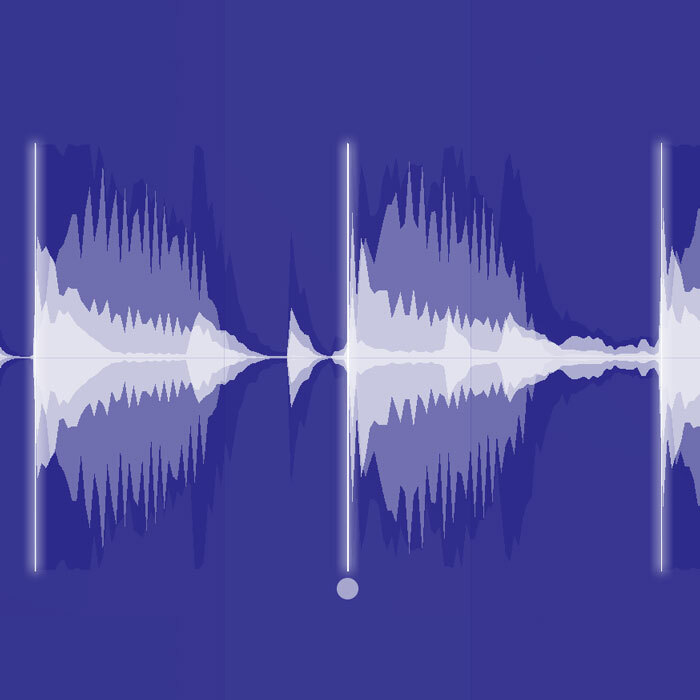 DJ gear is notoriously bad in displaying waveforms. 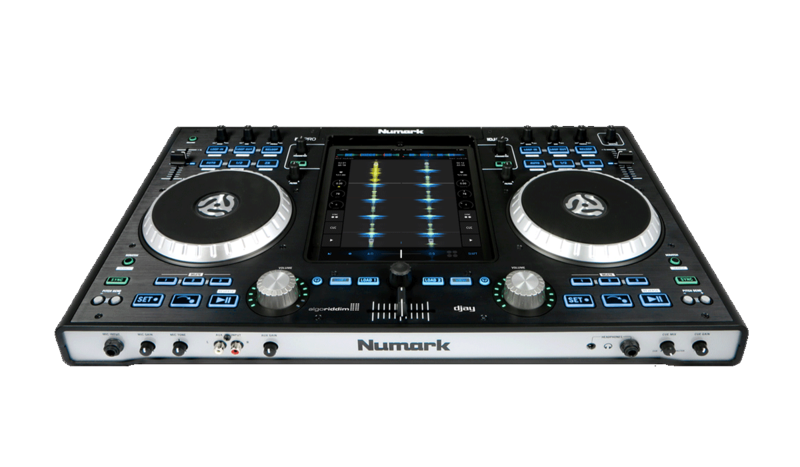 Check the erratic waveform movement of the most expensive DJ CD player, or Traktor/Serato on your laptop. This is a software quality issue. Say goodbye to this artifact with DJ Player Pro. 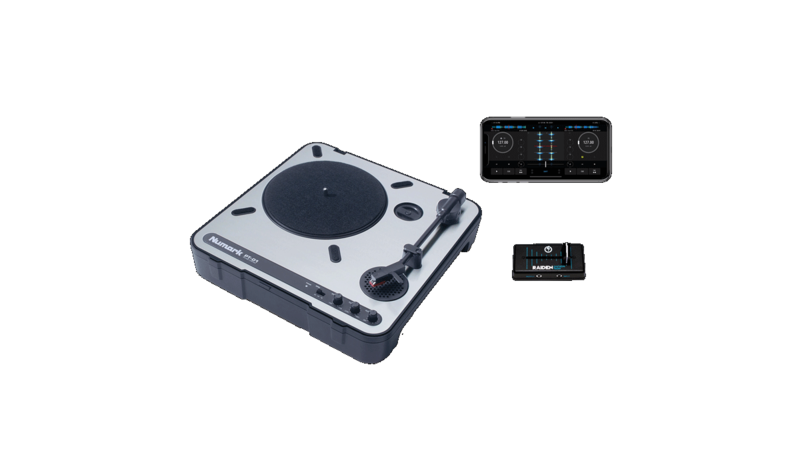 DJ Player Pro is designed for professional DJs that perform in clubs and on stage. There is no virtual on-screen hardware, no toy-like turntables. Nothing that won't work in a real, professional DJ booth. 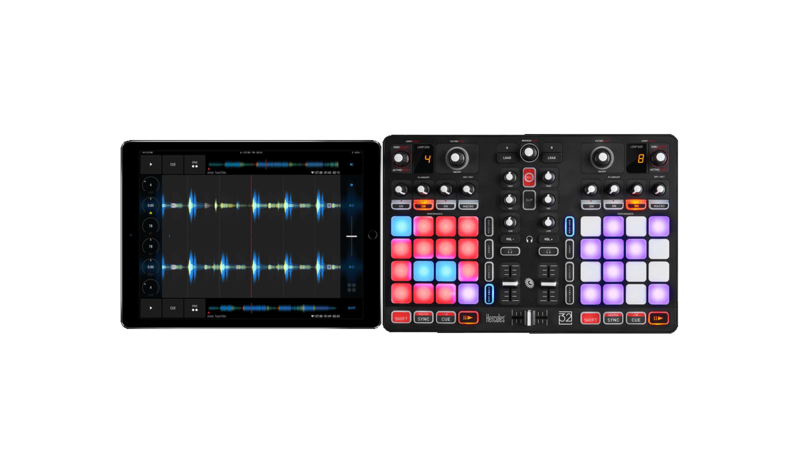 DJ Player Pro is not made to win design awards. 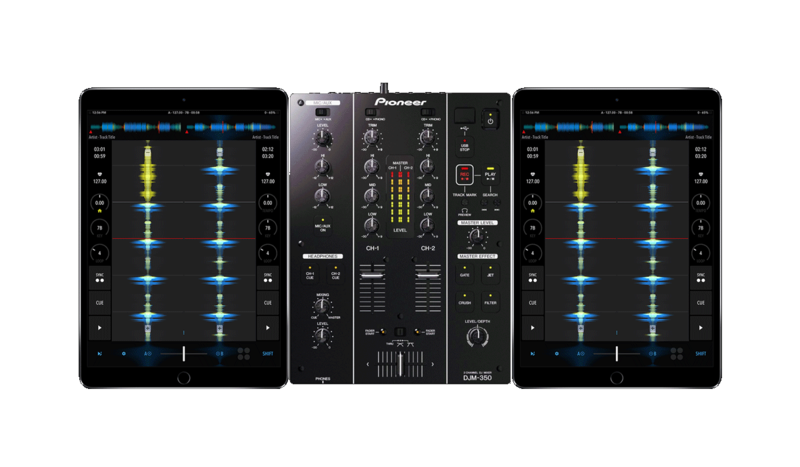 DJ Player Pro is designed for serious stuff. STEMS format is fully implemented. Get crazy with individual effect routing. 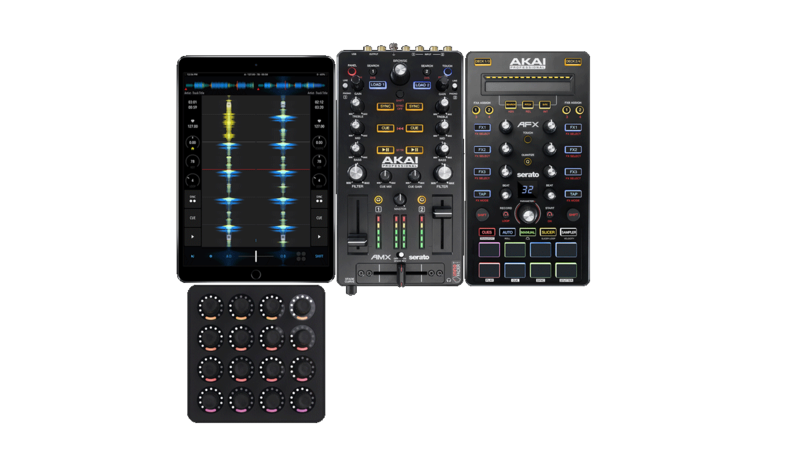 4 decks with 4 Stems each: 16 tracks simultaneously under your control, but without the battery drain of Native Instruments' original implementation. 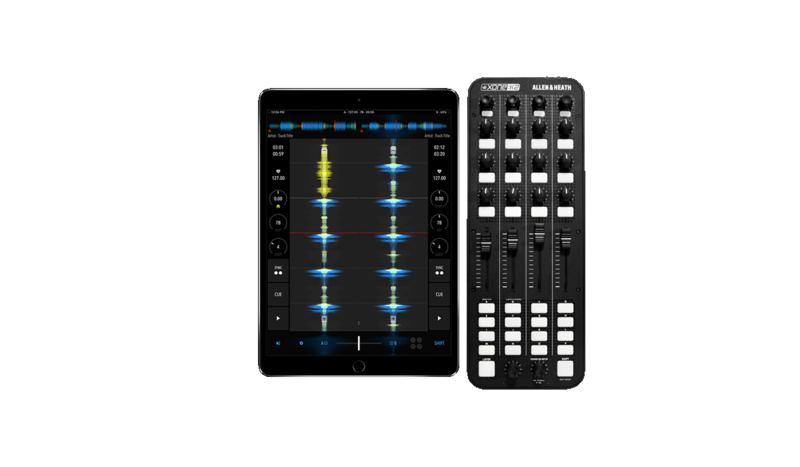 Safe storage and instant access for your cue points, loops and bpm data in the DJ Player Pro Cloud. Automatic data sync for all your devices. 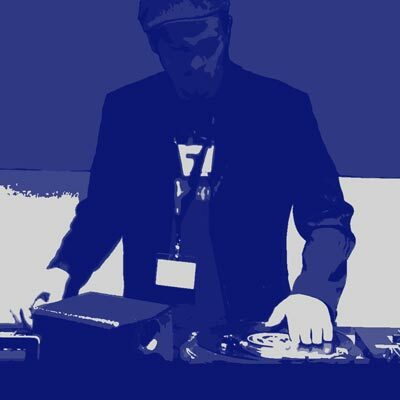 Automatic import of Traktor and Serato metadata. If a new song has been prepared by fellow DJs, you get it prepared out-of-the-box.